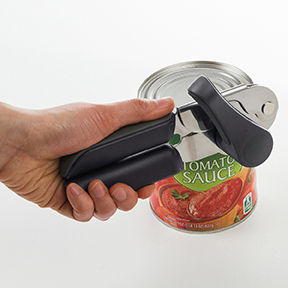 Ratchet Can Opener [GT-2991] : Admin - Palmer Wholesale, Your Wholesale Superstore! 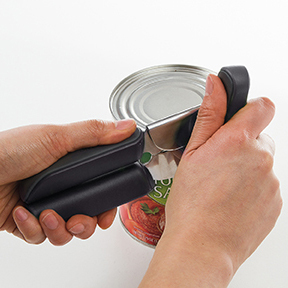 The powerful ratchet mechanism of this can opener requires less effort to open cans for people with limited hand strength. 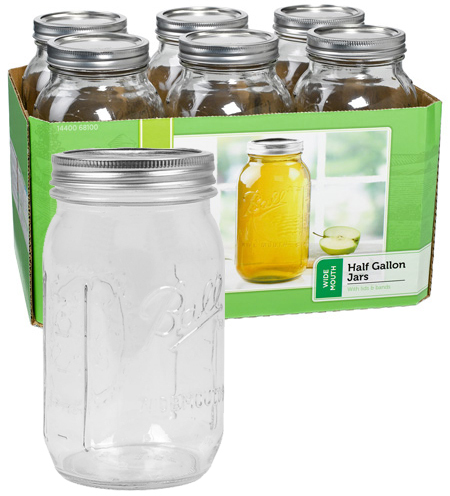 The large, comfortable handles are easy to grip.